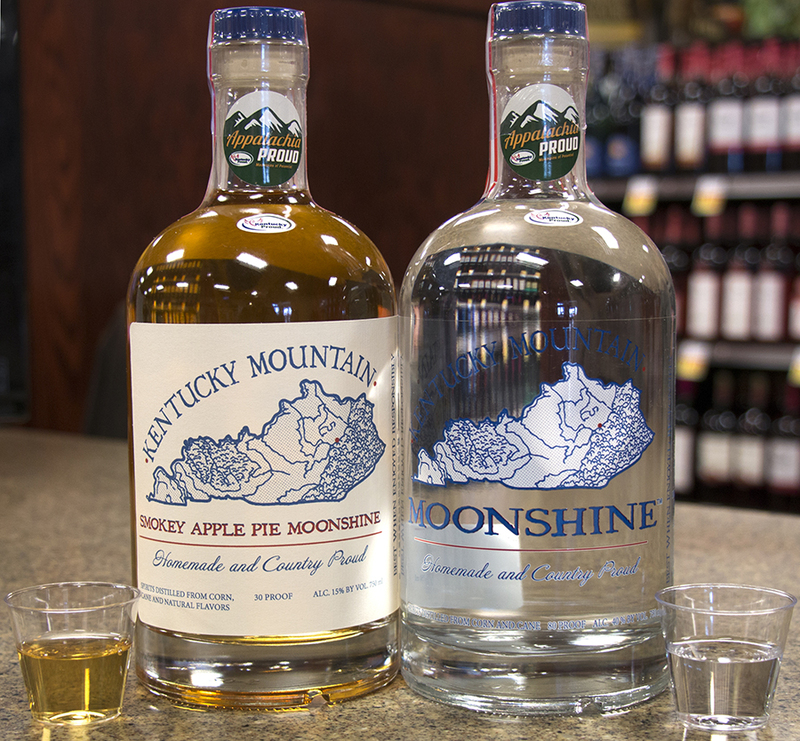 Di Vino Wholesalers recently launched Kentucky Mountain Moonshine based in Estill County, Ky. Distiller and Estill County native Howard Arvin was born and raised on a small farm at the foothills of rural Kentucky mountains where the history and reputation of moonshine run deep. He founded Route 52 Moonshine in Irvine, Ky, to distill and bottle his own moonshine. Kentucky Mountain Moonshine is made with 100 percent locally grown corn, which is a main ingredient in moonshine. It comes in clear and smoky apple pie and will soon be available in cranberry. The new moonshine is an Appalachia Proud product. Appalachia Proud: Mountains of Potential is open to any farm, processor, agribusiness or any other agriculture-related concern in the 37-county Appalachia Proud region. It is an initiative of the Kentucky Proud marketing campaign by the Kentucky Department of Agriculture. Appalachia Proud celebrates the innovation and entrepreneurial spirit of eastern Kentucky while at the same time honoring its traditions. This is what embodies Kentucky Mountain Moonshine. Arvin was interested in the chemistry behind the production of moonshine and began making moonshine because he wanted to make a special tasting, smooth moonshine anyone could enjoy alone or as a mixer in a cocktail while savoring the experience with friends and company. Upcoming tastings can be found at http://divinowholesale.com/news.